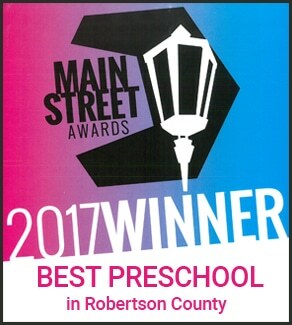 All of us here at The Summit Preparatory Academy are jumping for joy, because you’ve chosen us as the Best Preschool/Daycare for 2017, in the Robertson County Main Street Awards! This is the second year in a row that you’ve picked us in the annual readers’ poll, and we just cannot tell you what that means to us. 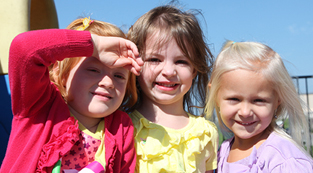 As you know, we’ve always striven to be the best we can be, and to do the best we can do for our students. Under the direction of our Director, Elizabeth Crain – a repeat winner for Best Headmaster/Principal herself! 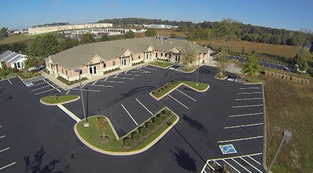 – The Summit has been able to expand its learning programs for our current students, and to reach new, potential students in Robertson and Sumner Counties. We know that a large part of our success is rooted in the love and support we get from our communities, here in White House and Springfield, and throughout our little corner of the world. So today, we really want to thank all of you for voting for us. We are so grateful to have your support, and humbled that you would choose us again. We promise we’ll keep working hard for your little ones, to help them grow into the remarkable people we know them to be. 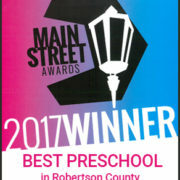 We love you, Robertson County! Elizabeth Crain Has Won the Best Principal/Headmaster Award Once Again! Elizabeth Crain Is a Three-Peat Winner of Best Principal/Headmaster Award!